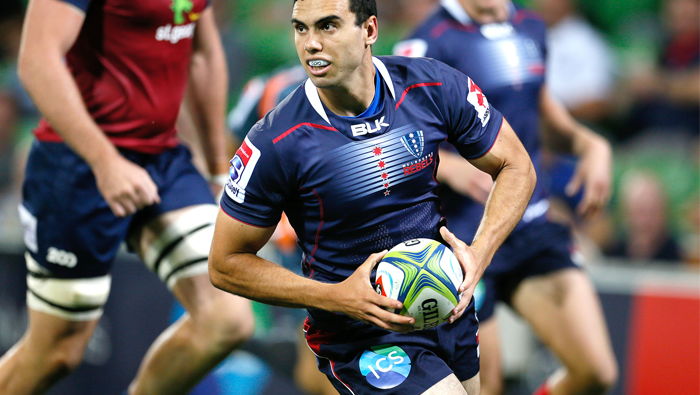 The Melbourne Rebels have celebrated the launch of the 2018 Vodafone Super Rugby season with the announcement of a new partnership with ICS Service Solutions. The new partnership was announced by Rebels CEO, Baden Stephenson to players, staff, members and fans at the club’s 2018 Season Launch in Melbourne on Friday night. ICS Service Solutions will feature on the front of the Rebels home and away playing shorts along with prominent commercial branding at AAMI Park for all eight home games this season, beginning on Friday night against the Queensland Reds.